This must be one of the worst winters in regards to the weather. The course is open but is a little wet under foot so make sure you have the correct studs in your shoes! 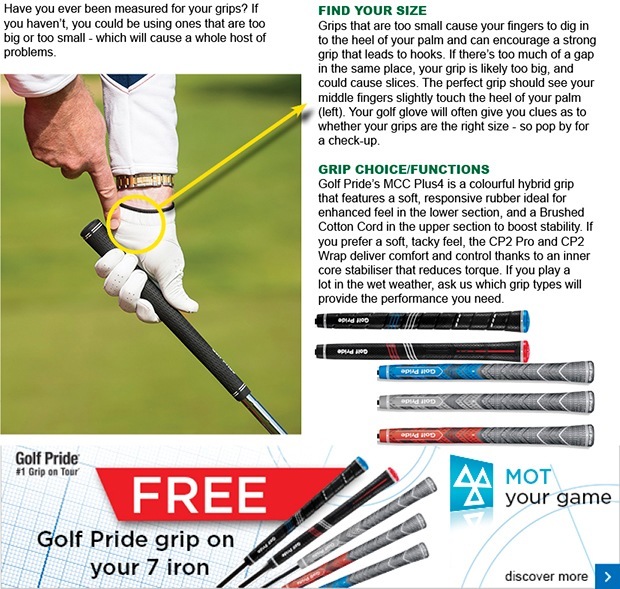 Come and collect your FREE Golf Pride grip in store and we'll re-grip your 7-iron. Why? 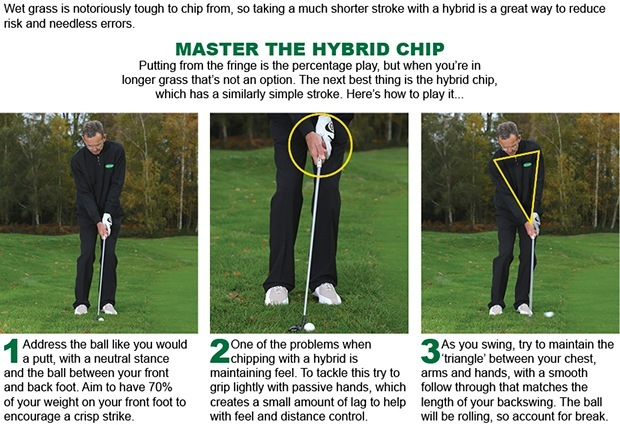 Because we know the detrimental effects worn grips will have on your golf, and we understand just how much can be gained from playing with new ones! 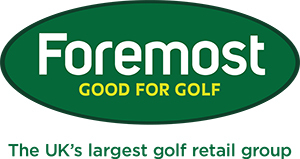 This week we have taken a delivery from Callaway Golf in terms of hats and gloves. We also have some lovely looking Odyssey putters in-store which are brand new for 2016. Our Callaway and Lynx hardware will be following shortly and we will let you know when they arrive.